Eekers DBP. 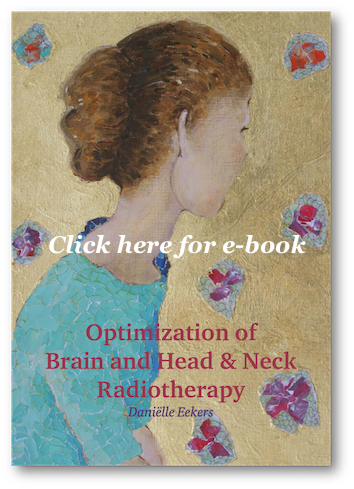 Optimization of Brain and Head & Neck Radiotherapy. GROW - School for Oncology and Developmental Biology. 2018;Ph.D.:201. doi:10.17195/candat.2018.12.7.